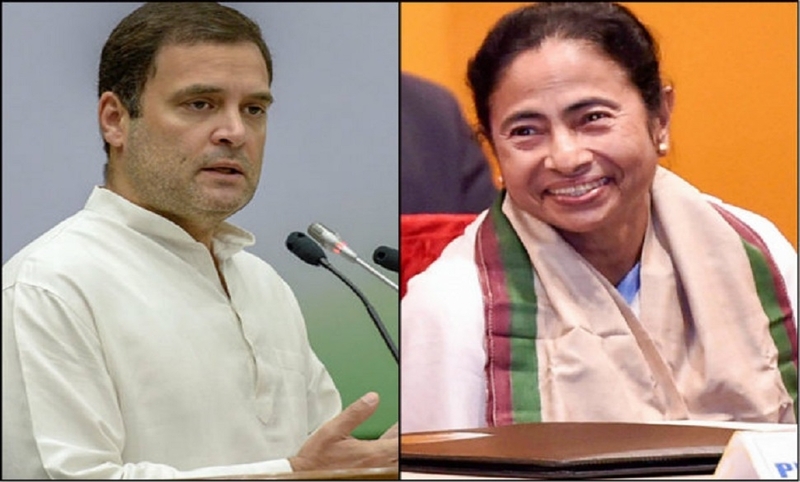 IN A snub to Congress President Rahul Gandhi, West Bengal Chief Minister Mamata Banerjee has called him a ‘kid’ while responding to his blistering attack on her Government. On March 23, at an election rally in Chanchal town in Malda district, Gandhi attacked Banerjee over issues like “atrocities” on Congress workers, farmers’ problems and unemployment and alleged that she had done nothing for the people except delivering speeches. When journalists on Wednesday sought Banerjee’s reaction, the Trinamool leader was dismissive of his comments. “He has said whatever he felt like. I don’t want to comment... He is just a ‘kid’. What will I say about it?” said Banerjee. Mamata to address 100 rallies in 14 days: WEST Bengal Chief Minister and Trinamool Congress supremo Mamata Banerjee will kick off her poll campaigning from April 4 and will address nearly 100 rallies across the State in 14 days. “I will start poll campaigning from April 4 and will continue it till May 17. I will address nearly 100 rallies. I will also address rallies in Assam,” Banerjee said while releasing the TMC’s manifesto for Lok Sabha polls.